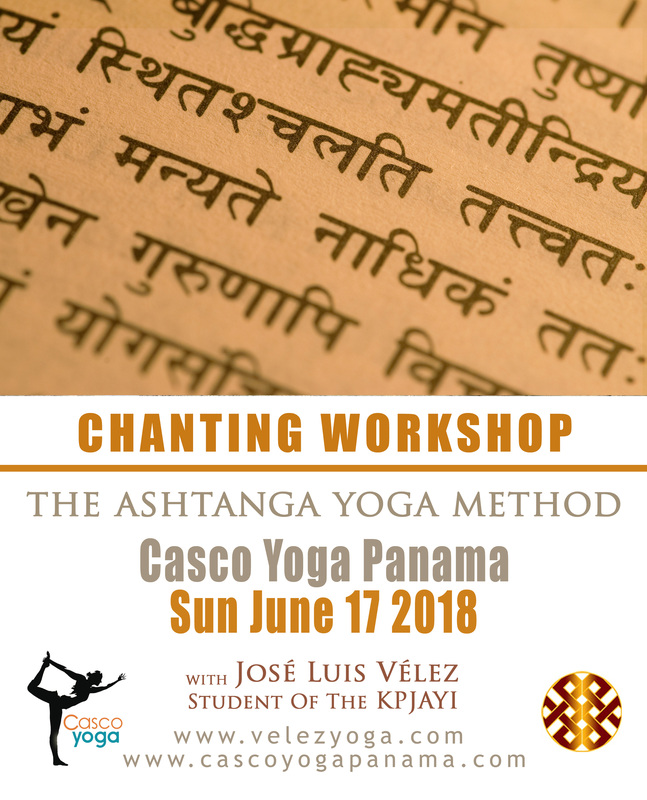 Chanting Workshop June 17th from 12 – 1 pm at Casco Yoga Panama with Jose Luis Velez. 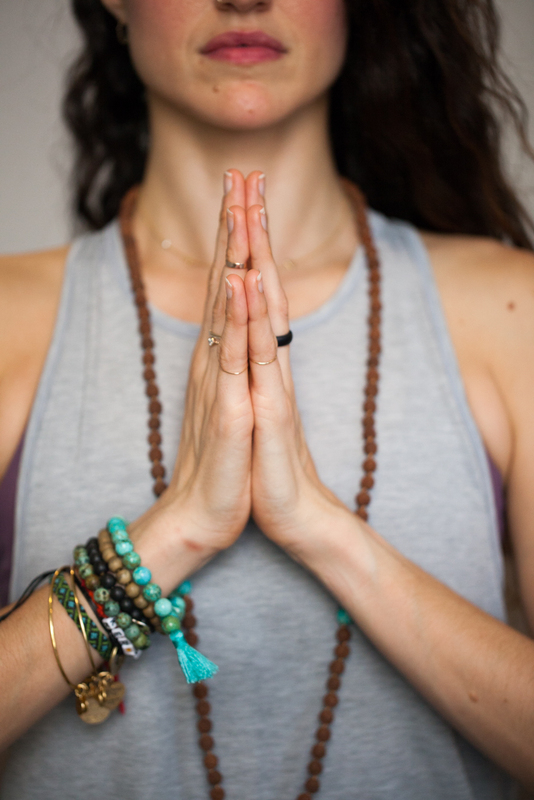 In the Ashtanga Yoga method of practice we include and opening and a closing chanting. Both have very deep meaning for botht the practitioner and the teacher. But what do they mean? How are we supposed to chant them? Is there any importance to pitch and rythm? All this questions and more will be answered in this 1hr workshop were we will look at the opening, closing and some of the mantras we sing every Sunday. 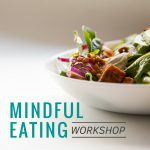 Come join us on this 1hr workshop that will bring you to a better understanding of the spirituality aspects of mantra chanting. Sign up through this link.